Healthy Families. Smart Justice. Safe Communities. WA has the highest level of over-representation of Aboriginal people in custody in the nation. 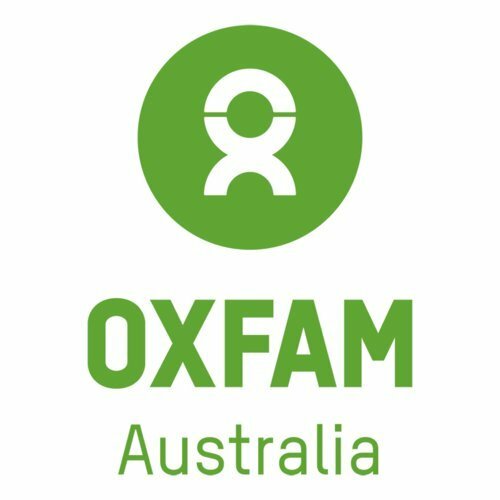 Despite representing just 3% of the population, a legacy of inter-generational trauma from the Stolen Generations, systemic discrimination, socioeconomic disadvantage, poverty, and inequality has resulted in the shocking situation where Aboriginal people make up 78% of the kids, over half the women, and approximately 40% of men we send to prison. Social Reinvestment WA (SRWA) is an coalition of twenty not-for-profits, who have a new vision for an effective and connected approach to justice in Western Australia, co-chaired by Aboriginal and sector leaders, Daniel Morrison and Glenda Kickett. At SRWA we advocate for WA to implement Social Reinvestment policies prioritising healthy families, implementing smart justice, and creating safe communities for all Western Australians; stopping the causes of crime before they're committed, and ultimately closing the gap and ending the over-representation of Aboriginal people in custody in WA. Our work involves research, policy, advocacy and lobbying, and community awareness raising and organising. Working together as a Coalition allows for independent advocacy for systemic change, and holistic policy and law reform. It also is a key example of the collaboration needed to resolve justice issues in our society. Social Reinvestment strategies make economic and social sense, are better for all of us, better for families, and better for communities. Social Reinvestment is a holistic and evidence based approach to improving community safety, the wellbeing of families and individuals, and reducing the number of people we send to prison. Social Reinvestment solutions to tackling the crisis of Aboriginal over-representation in prison and in child protection, require a holistic approach. We all need to work together to close the gap in justice and child protection sectors. We believe in your role as a member of WA's community you can be key in making a difference in this area. 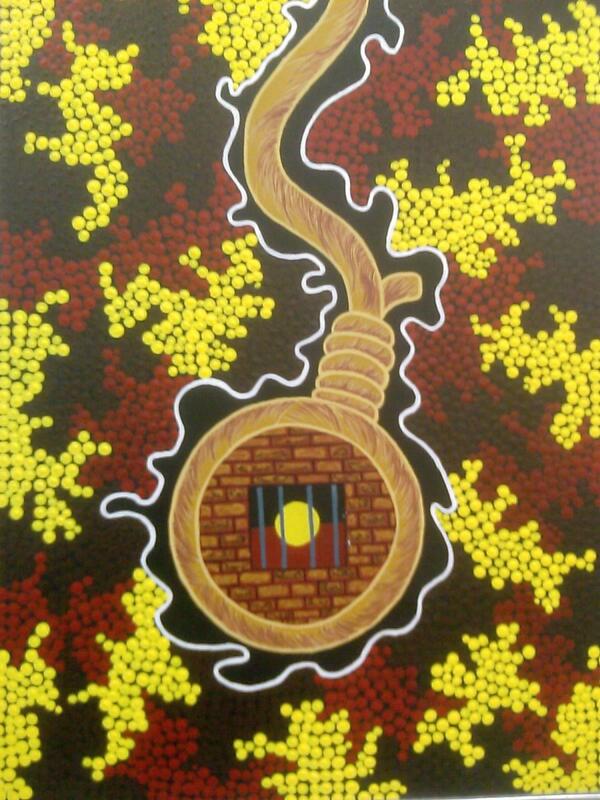 Your work can change the record on Aboriginal incarceration, and change the story for future generations to come. Join us. Let's work together for an effective and connected approach to justice. Sign up with your email address to receive campaign news and updates. We respect your privacy, and promise not to spam you!